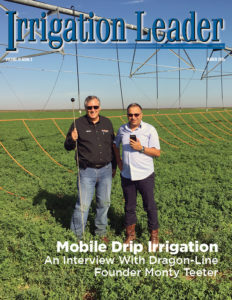 of Columbia Irrigation District in Washington state, talks to us about the “highly contentious” issues of water allocation in the Yakima basin, the downstream effects of conservation, and the transition from agricultural to residential water usage. 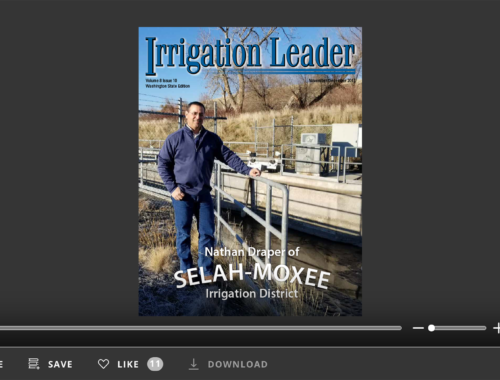 In neighboring Idaho, water users have recently come to a historic agreement over similarly contentious water allocation issues. The 2015 Idaho Groundwater Settlement balanced the claims of groundwater and surface water users with the aim of halting the depletion of the Eastern Snake Plain aquifer. 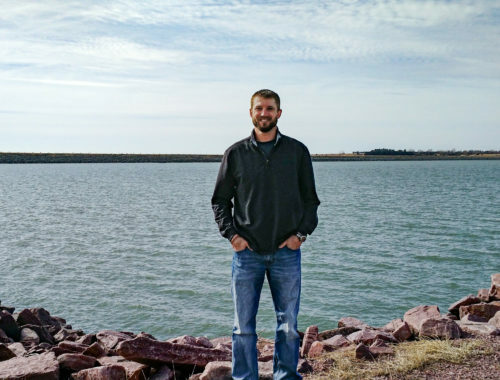 Brian Olmstead, the general manager of the 118-year-old Twin Falls Canal Company, one of the largest canal companies in the United States, explains how the “fabulous” settlement is helping resolve disputes between surface water users like his company and groundwater users. 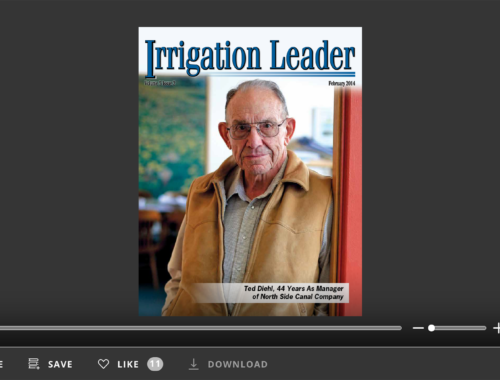 Idaho Governor Butch Otter provides us with some historical background on how midcentury agricultural development led, over the long term, to the depletion of the Eastern Snake Plain aquifer, and the actions he took when he saw a “water battle” coming in 2007. While it took nearly a decade to figure out the details, the process he set n motion with his 2007 summit led to the settlement Idahoans enjoy today.